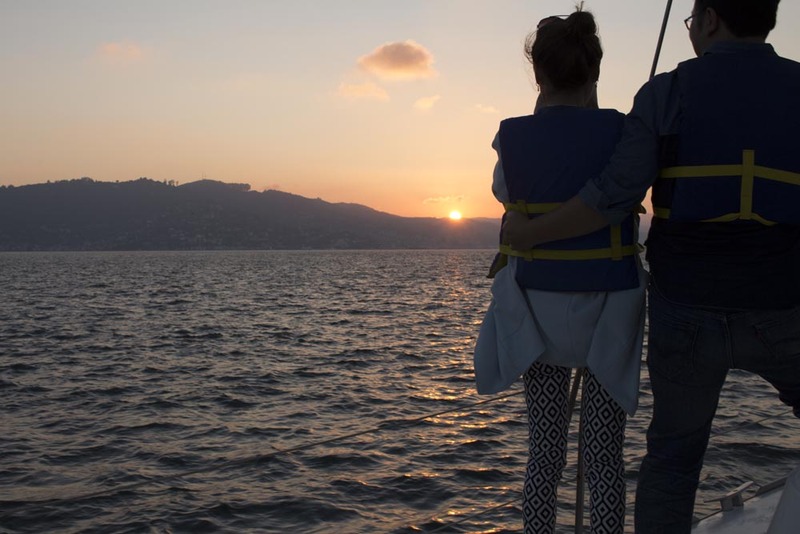 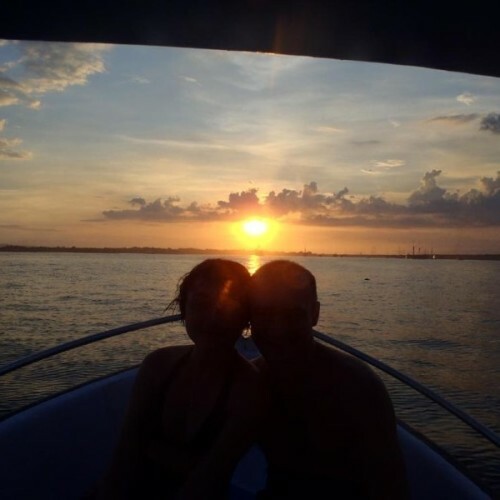 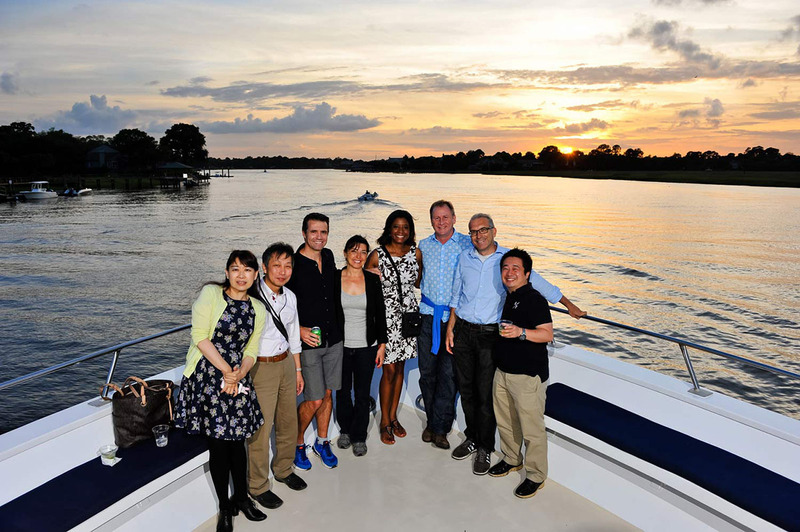 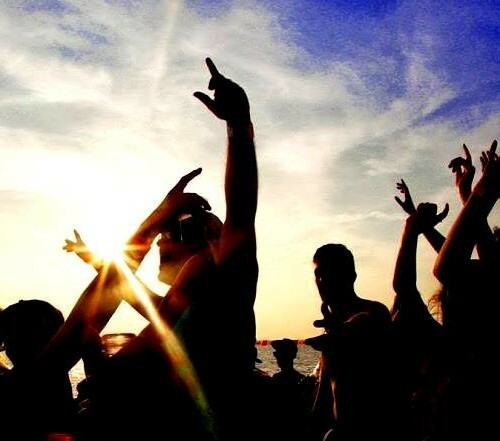 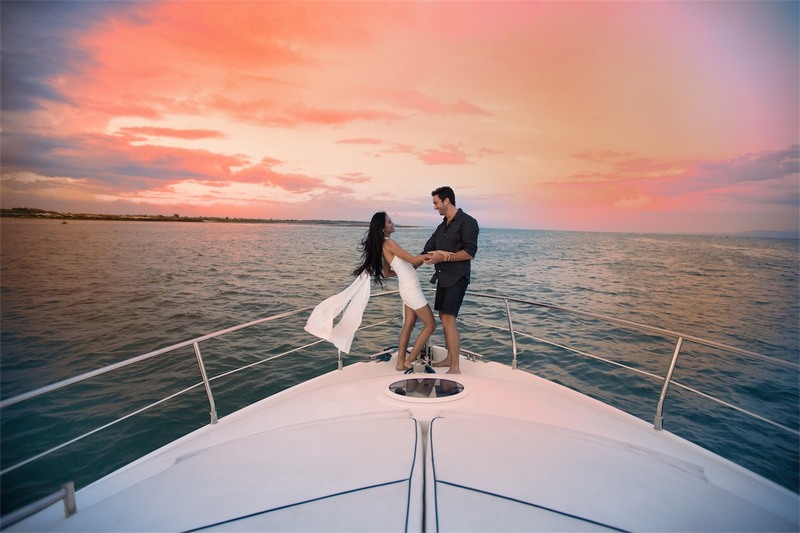 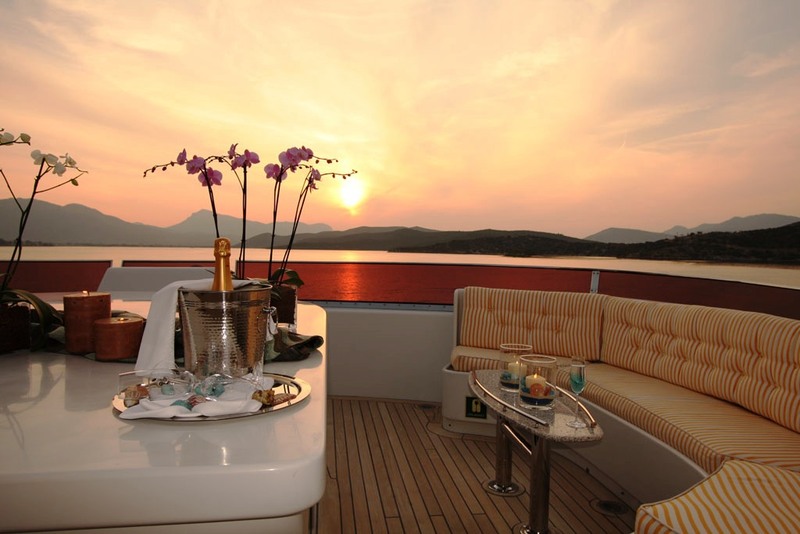 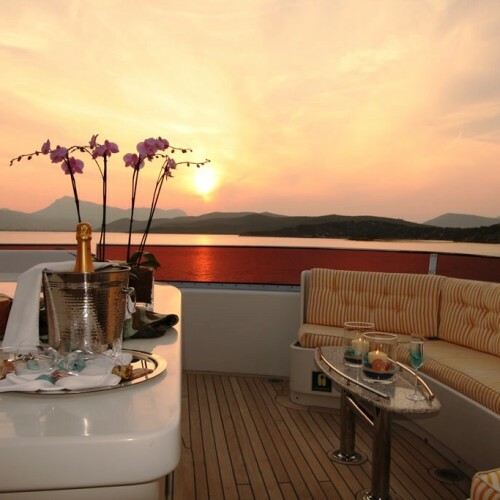 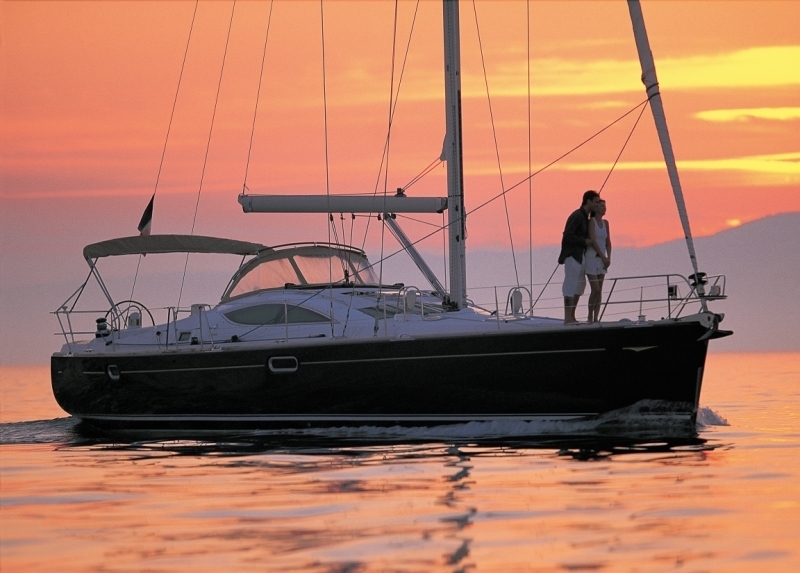 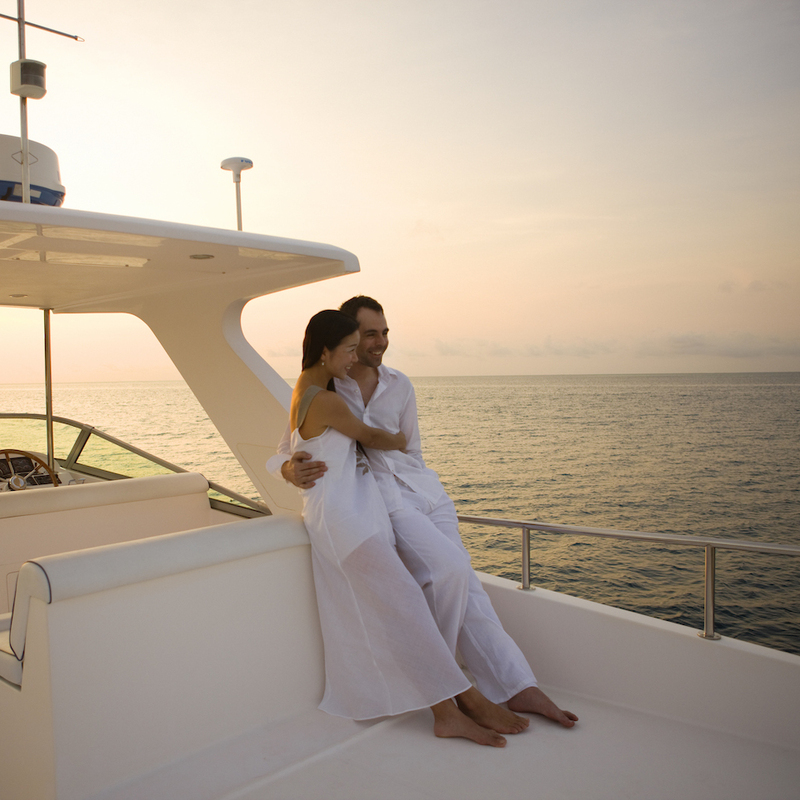 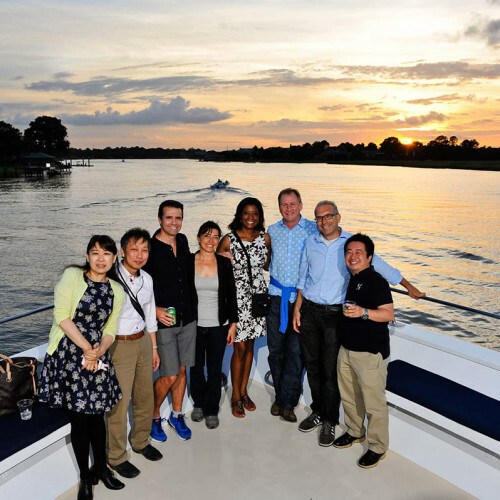 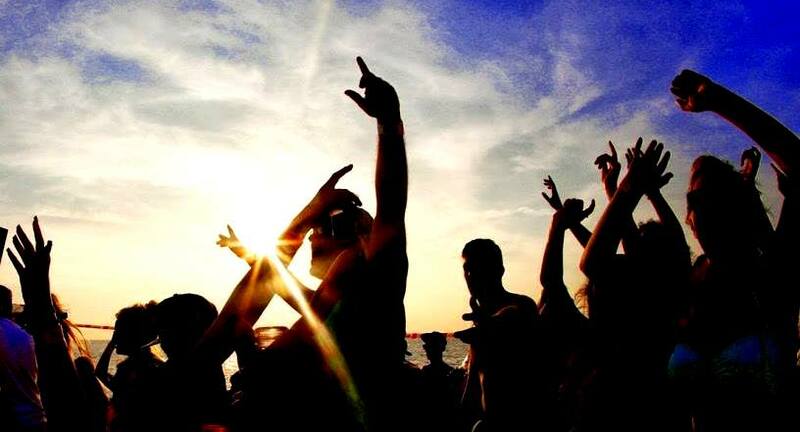 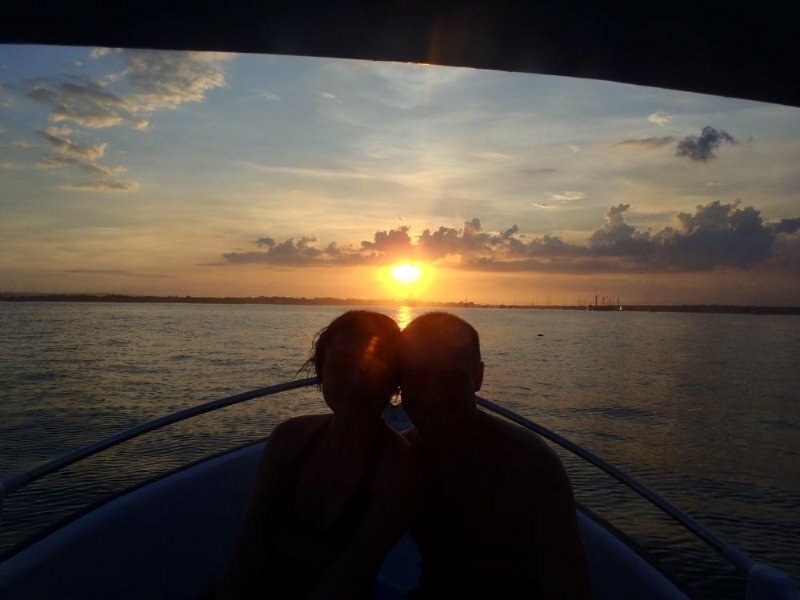 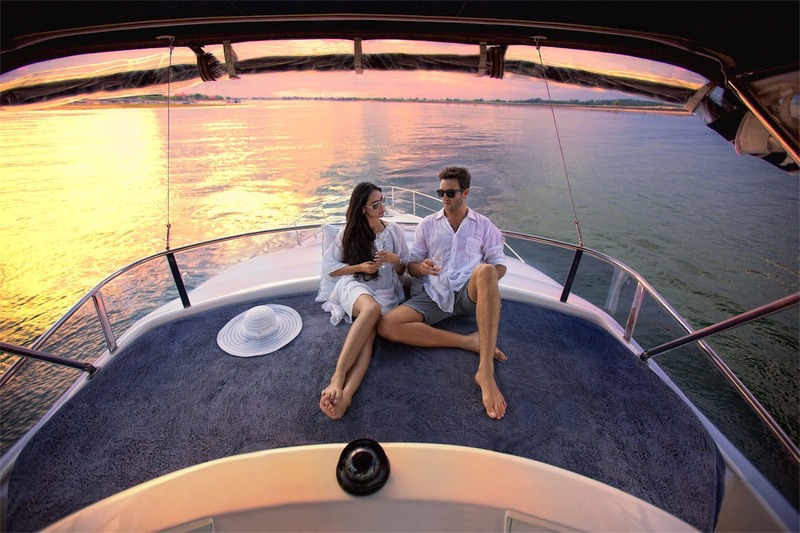 While dining on a luxury yacht can be an extremely romantic event, many groups enjoy the opportunity to see the sites just as the sun is going down. 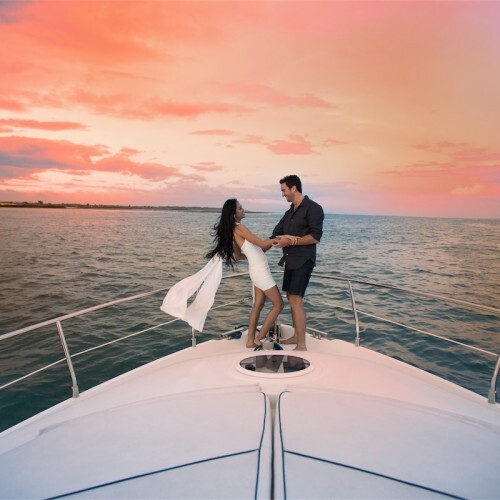 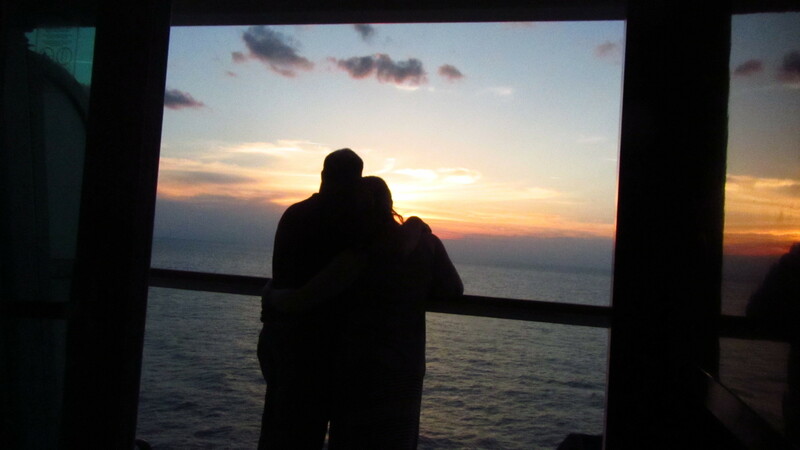 Come with us and take pleasure in the views, listen to some great music, dine from our on board chef prepared cuisine, and perhaps observe all of what the Riviera Maya has to offer with a drink or two. 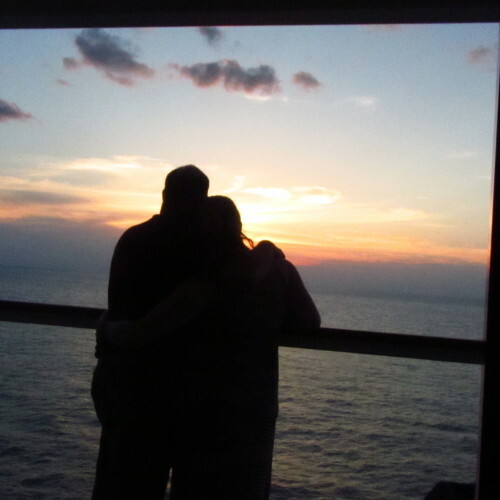 This cruise comes fully catered with bottomless beverages.